This weekend I had so much fun hosting a bridal shower for one of my girlfriends. Girly does not even begin to describe it. 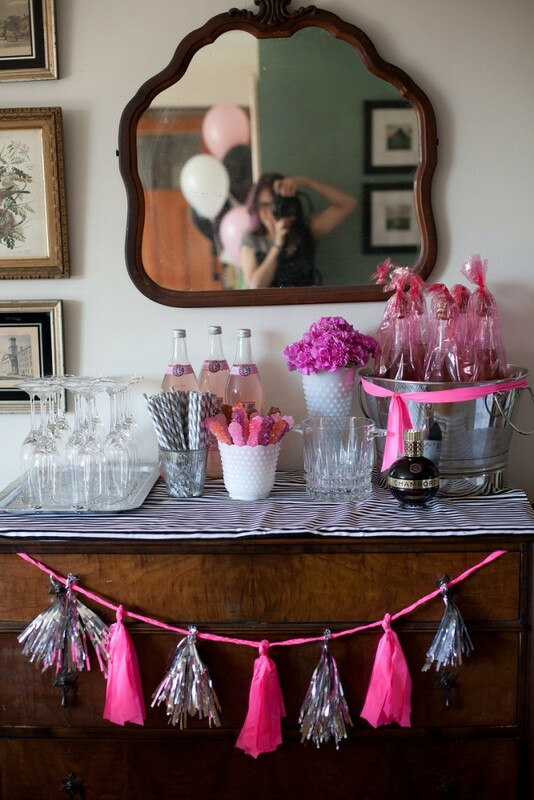 We had pink lemonade, a cake made out of pink donuts, pink cupcakes with glittery sprinkles, pink rock candy, and lots of sparkly pink and silver garland draped around the room. 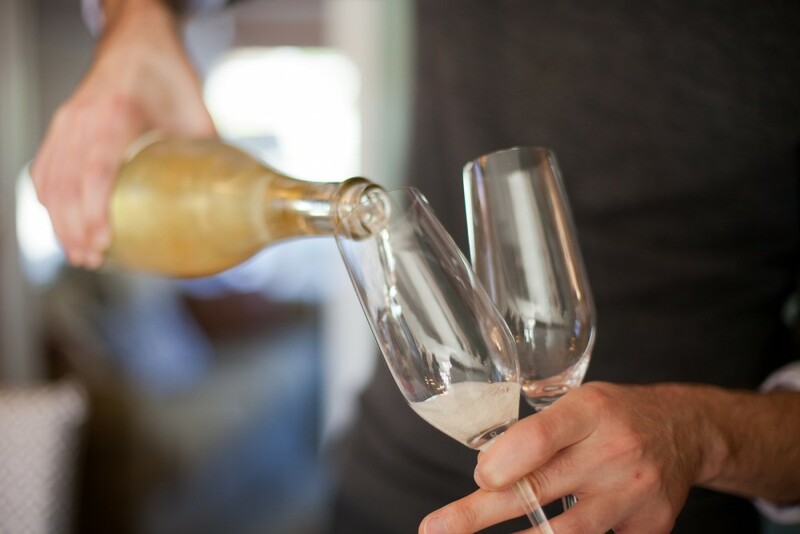 I had such a fun time preparing for it, and even more fun catching up with the ladies over cocktails and party games. Some of the images were taken by one of the lovely bridesmaids, Sylive. Check out her work here. 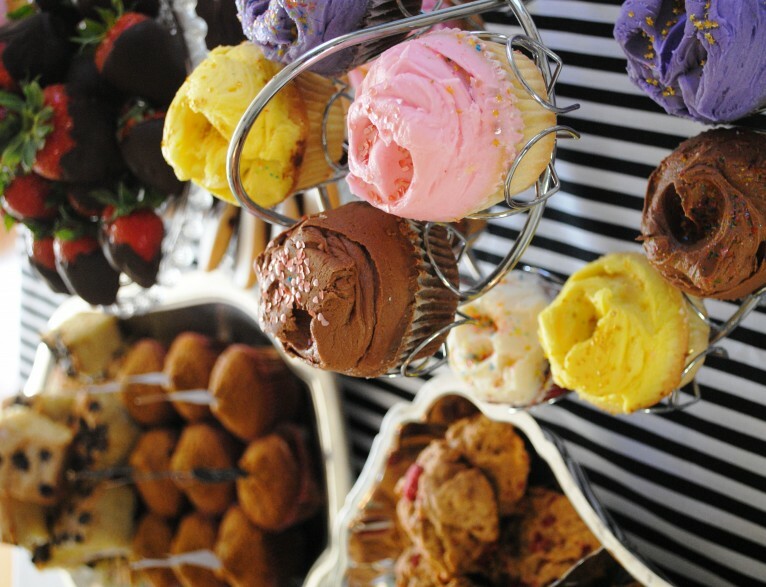 12 Responses to "Bridal shower." Super cute. Can’t get enough of striped straws. Love them in gray. Ooh, and the donuts. I would’ve ate plenty of those. 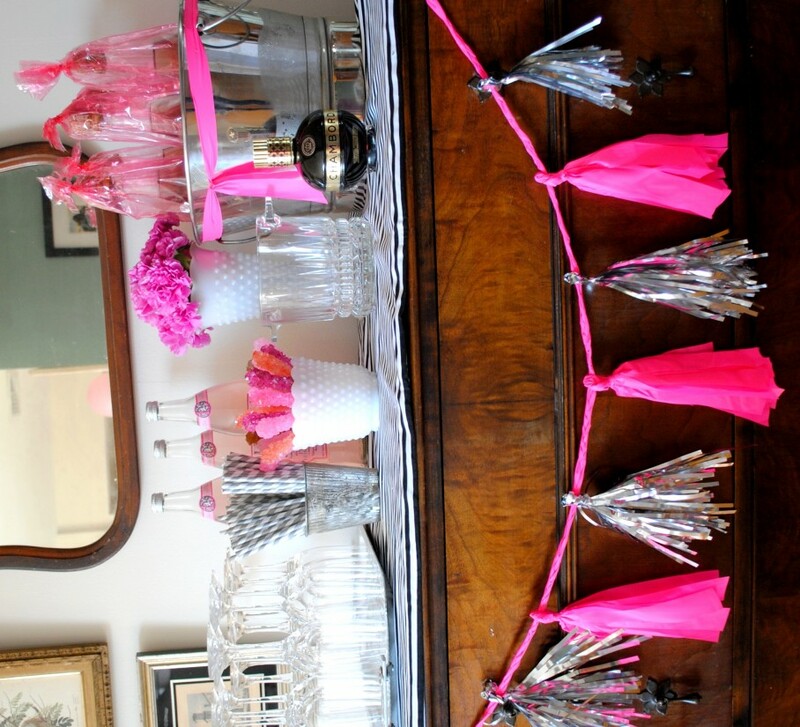 The pink garland is super cute! 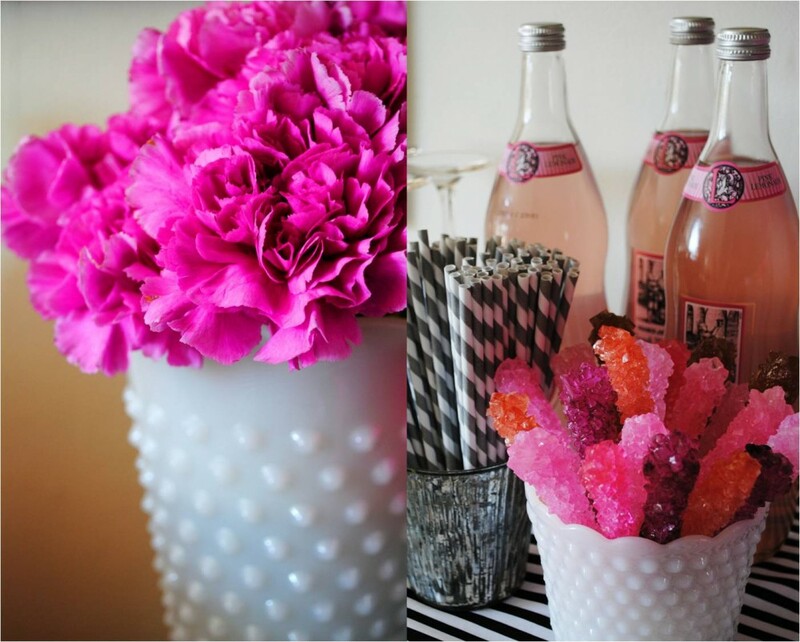 Love all the different shades of pink rock candy – what a lucky friend you have! This looks fantastic! So many great ideas!! p.s. 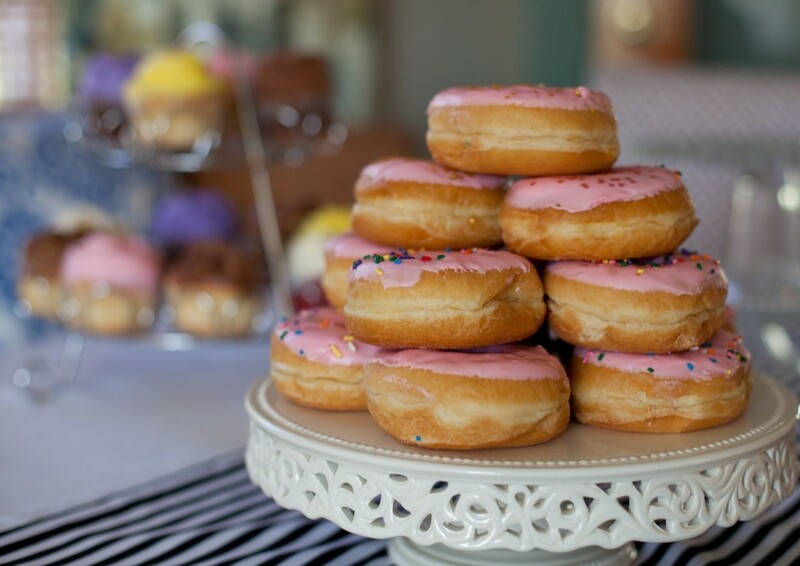 I’m eyeing those donuts…. OMG this is adorable!! LOVE! 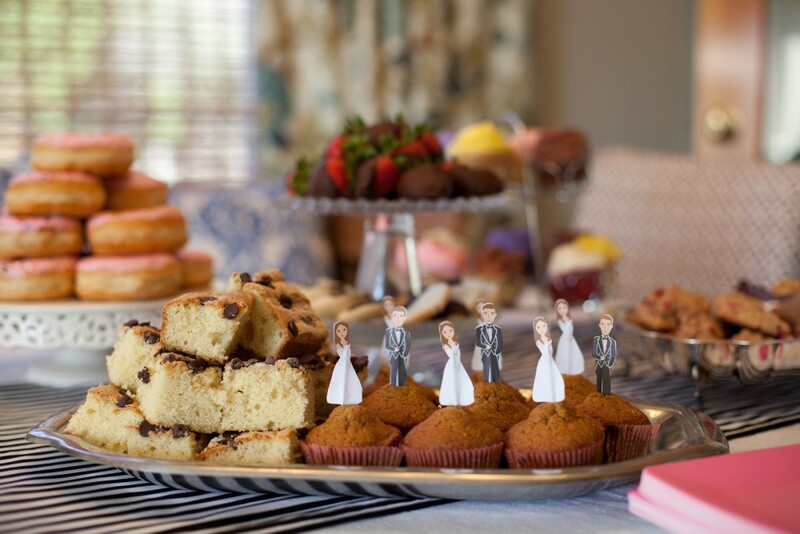 This is insanely cute, I love the color scheme and that doughnut cake… what a thoughtful party for your friend & bride to be!